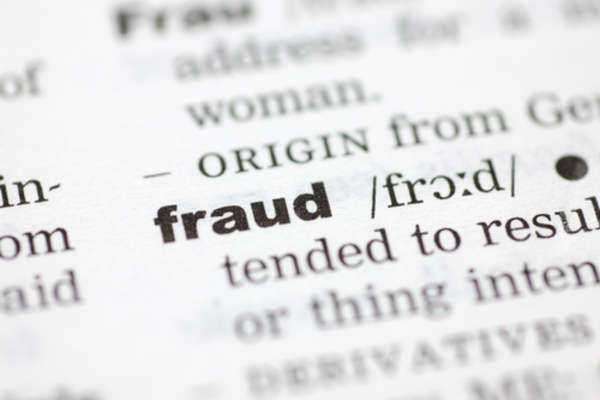 One of the most effective ways of detecting benefit fraud is when a witness decides to come forward and report fraud findings to authorities. Many times the witnesses can include anyone who becomes aware of the situation: employer, co-worker, neighbor, friend, etc. The government collects these assessments and will perform a government fraud investigation by sending out fraud investigators to inspect the suspects background and well as documentation handed in by the suspect. It is important to report fraud only if the necessary facts are in line and documented. In cases regarding immigration government benefits fraud, the government tends to grows more concerned if the territory or type of benefit achieved is considered to be more "risky" or "at risk" of being used by an illegal alien of terrorist. This may conclude in investigators taking a mush more in depth analysis of the documentation handed in by the suspect in question. Investigators will invest a good amount of their time and efforts into conducting research relevant to the production and distribution of counterfeit materials to see if the suspect in question has obtained such materials as a means to illegally gain access to the United States. The US Immigrations and Customs Enforcement worked to establish the Document and Benefit Fraud Task Force in 2006 which has set up eighteen branches within the United States in an effort to better detect government fraud and to better the chances of having people report fraud acts to their offices. The Documents and Benefits Task Force partnered with the US Attorney's Office and is assisting by nearly every government and law enforcement branch inside of the United States in an effort to help detect and bring down those who wish to commit government fraud. According to the ICE Office of Investigation, the Documents and Benefits Task Force (DBTF) has conducted more than 2,400 investigations between the years of 2006-2020. These investigations led to more than 2,000 arrests and more than 1,400 convictions thanks to fraud investigators and people who report fraud. With the help of government enforcement and agencies teaming up with the Documents and Benefits Task Force, these allies work to detect and prosecute those who wish to commit said crime in an effort to prevent government fraud from occurring from within the United States and encourage those who are aware of the crime to come forward and report fraud especially regarding any kind of fraud which involves false information or falsified documents. Legal action might take place with the assistance of a fraud lawyer.